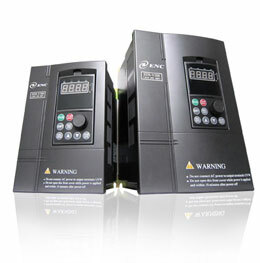 These mini small power variable speed drives are suitable for lots of applications for general-purpose control environment, this VSD drive adopts new advanced control technology to achieve high torque output, high precision control and wide range speed adjustment. 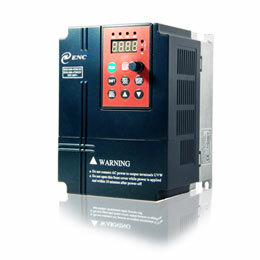 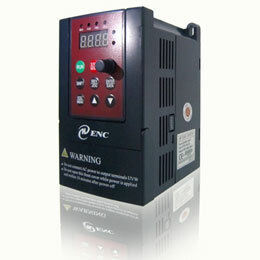 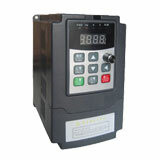 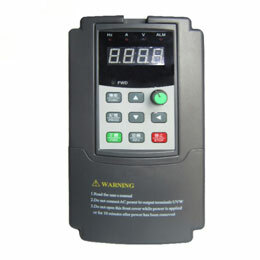 This variable speed drive is manufactured according to China and global customers general requirements and motor speed control industrial features, integrated PID control, simple PLC setting, programmable input & output control terminals, provide remote synchronous control, pulse frequency provision and other powerful variable speed drive control functions, to provide highly-integrated solutions for equipment manufacturing industries and automation control industries to local China customers, India, Pakistan, South Africa and more. 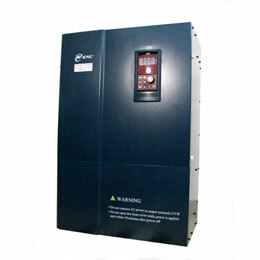 Wobble frequency function special for textile machines, these variable speed drives are suitable to be applied to most textile machines.